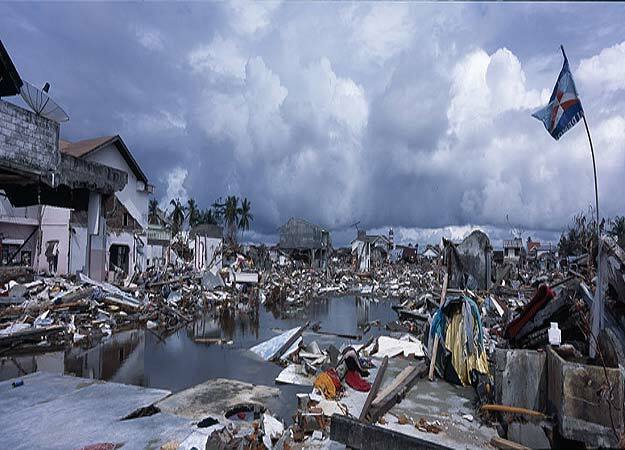 Science Channel ranks the Indian Ocean tsunami of December 26, 2004 as the second worst natural disaster in the history of humankind: "It all started with an earthquake - a very big earthquake. The 9.1 magnitude Sumatra quake, centered off the coast of that Indonesian island, was the third largest recorded quake in history. It was also the longest. The earth shook for over eight minutes when the fault slipped at the Andaman-Sumatra subduction zone, where the Indian Plate is slowly sliding underneath the Burma Plate. The quake was so severe that the entire planet vibrated as much as 1 centimeter. However, the quake was just the start of Mother Nature's reign of terror. The tsunami that it unleashed was the most destructive in recorded history. Spreading over 14 countries, it killed nearly 230,000 people and displaced some 1.7 million more. Water levels rose worldwide and waves up to 100 feet high inundated smaller islands, eventually providing the impetus for a new Indian Ocean tsunami warning system." 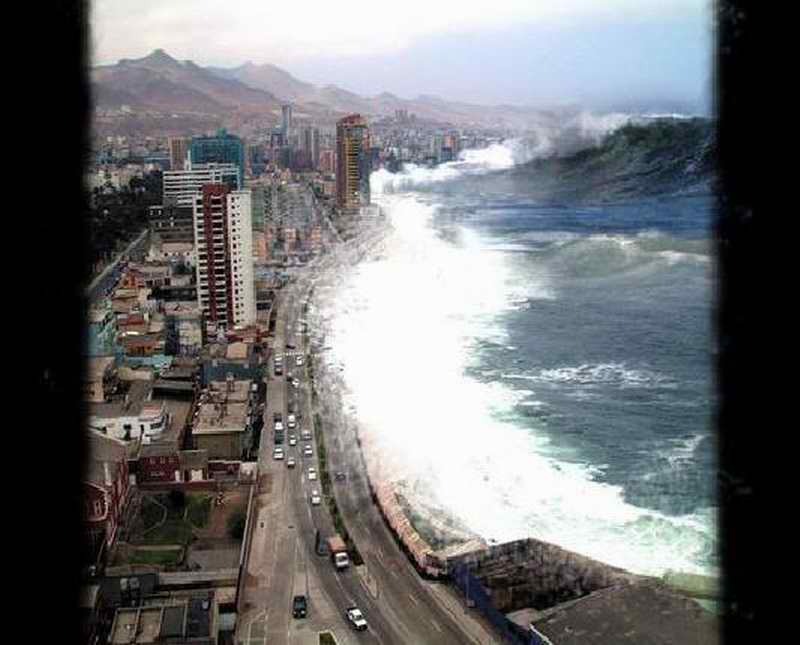 See my previous blog post about the Indian Ocean tsunami.